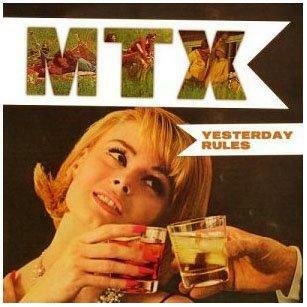 Yesterday I wrote about The Mr. T Experience song “Sorry For Freaking Out On The Phone Last Night.” Since MTX is playing shows with Nerf Herder soon, I decided to tackle one of my favorite songs by this Santa Barbara pop punk outfit fronted by mad musical genius, Parry Gripp. I’ve watched over the years as Nerf Herder has created an impressive catalog of music that effortlessly waffles (see what I did there?) from tongue-in-cheek to heart-on-your-sleeve without missing a beat. “Mr. Spock” is a solid song with great hooks, setting the stage for the band’s transformation into nerd rock superheroes. Our narrator knows he’ll never be enough for his girlfriend. From money to personality to style, she’s always looking for Mr. Right. So our hero does the complicated calculus, concluding that what she wants is highly illogical. With his fanboy feet firmly planted beneath him, our protagonist goes deeper into Star Trek references to make his point as the song chugs along. In the end, his frustration is so palpable that it’s hard to know if it’s him or her wearing the red shirt. 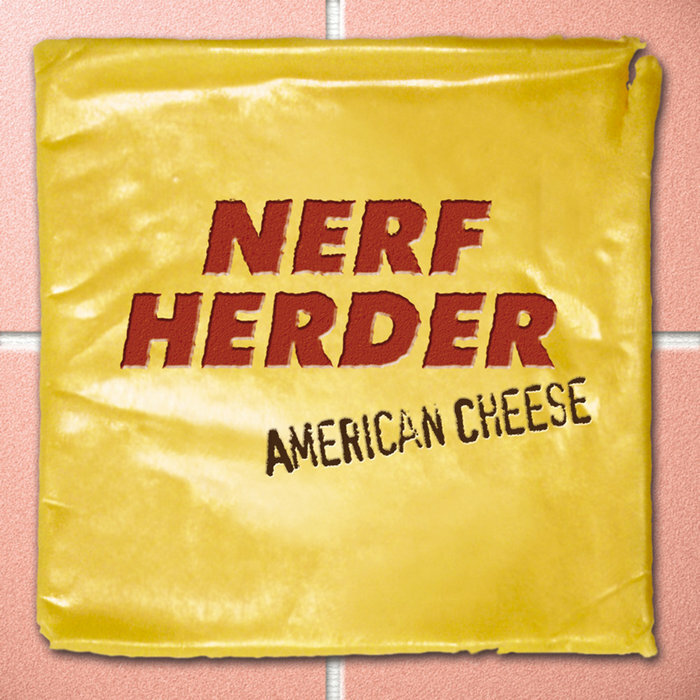 Read the full lyrics for Nerf Herder’s “Mr. Spock” right HERE. This entry was tagged American Cheese, Mr. Spock, Mr. T Experience, nerd rock, Nerf Herder, Parry Gripp, Santa Barbara, Star Trek. Bookmark the permalink. 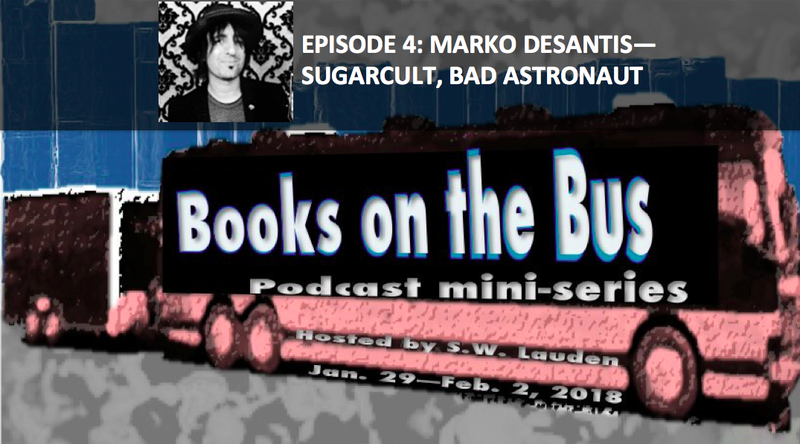 For the fourth episode of this podcast mini-series about the intersection of rock and reading, we’re hitting the road with Marko DeSantis. He’s probably best known as the lead guitarist for Sugarcult, but Marko has also played with Bad Astronaut, The Ataris and Nerf Herder. These days your likely to catch him DJing at a club in LA or Tokyo, or find him lecturing about the entertainment industry at a handful of Los Angeles music colleges. This episode features discussions about everything from PLEASE KILL ME and HAMMER OF THE GODS, to THE OLD MAN AND THE SEA by Ernest Hemingway, FOREVER by Judy Blume and OH, THE PLACES YOU’LL GO by Dr. Seuss. Buckle your seat belts because we cover a lot of highway with this one. Follow Marko on Twitter HERE. And on Instagram HERE. 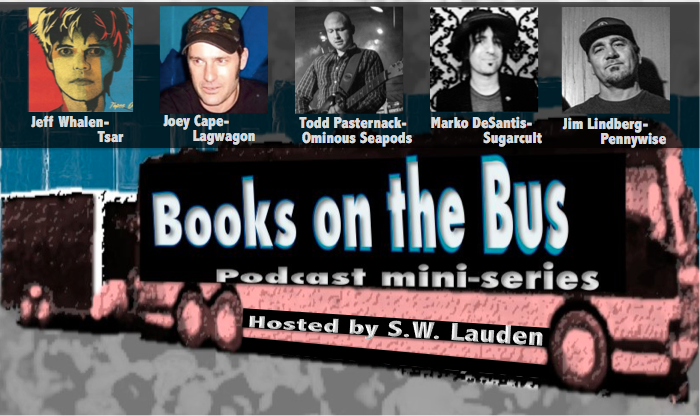 I launched the Books on the Bus podcast mini-series on Monday with Jeff Whalen of Tsar, followed by Joey Cape of Lagwagon on Tuesday, and Todd Pasternack of Ominous Seapods, Marlow and Bump on Wednesday. I’m posting a new episode every day this week (January 29 to February 2) over on Rare Bird Radio. Our final guest on Friday is Jim Lindberg from Pennywise. 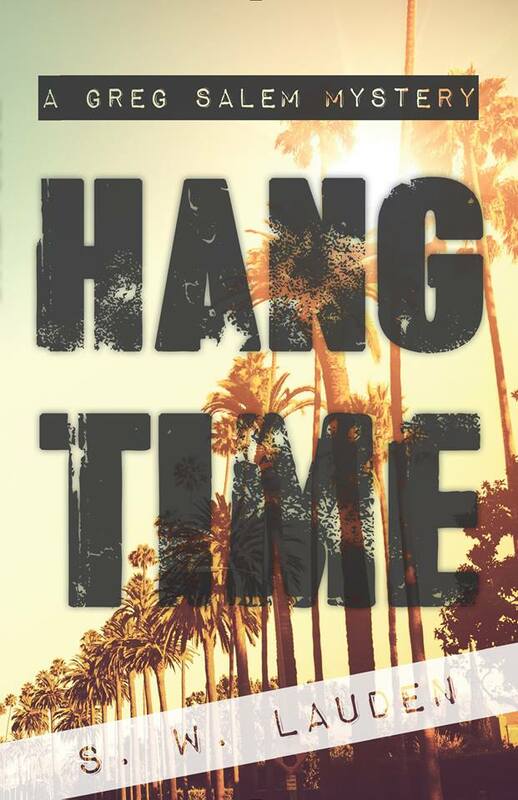 This entry was tagged #amreading, Bad Astronaut, Books on the Bus, Marko DeSantis, Nerf Herder, podcast, podcasting, podcasts, Sugarcult, Swingin Utters. Bookmark the permalink.